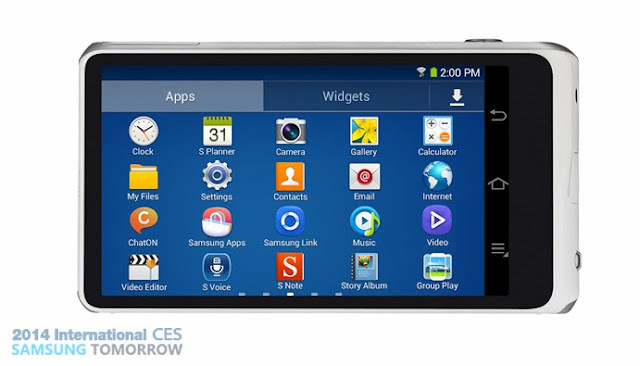 Samsung Mobile launches today, January 3, 2014 the 'Galaxy Camera 2', the successor and more-improved version of its camera flagship product. The high-end camera will be featured at the CES 2014 in Las Vegas, Nevada on the second week of January this year. Details of specifications, expected price and availability are available on this page. 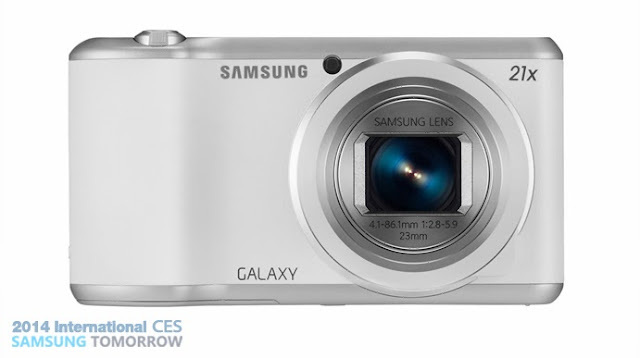 The Samsung Galaxy Camera 2 boasts its upgraded processor and the Android platform. Compared to Galaxy Camera with 1.4GHz CPU speed, now it's running on 1.6GHz Quad Core processor supported by a 2.0 GB of RAM. OS has been improved from Android 4.1 (Jellybean) to Android 4.3. It also has a lightweight retro design of 283g from 300g weight of Galaxy Camera but on larger dimension of 132.5 x 71.2 x 19.3 mm. Battery life has been enhanced to 2000mAH compared to 1650mAh Battery Capacity of Galaxy Camera. Avid photographers can enjoy the photography experience for longer period of time and have the ability to take even more beautiful pictures. 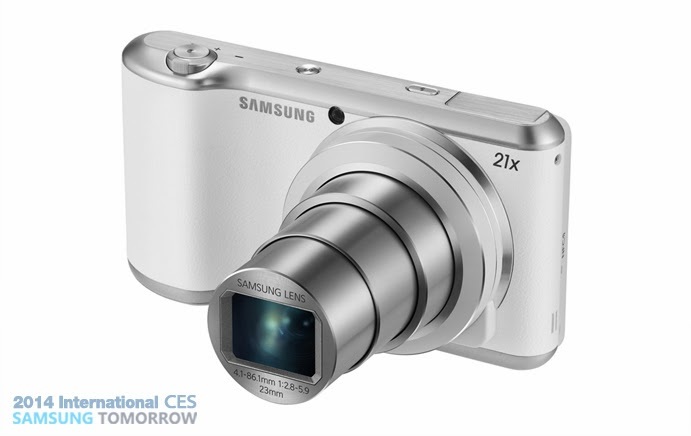 The Galaxy Camera 2 has its 16M BSI CMOS Sensor that produces vivid images which are both rich in color and sharp in detail. With a huge 21x Optical Zoom, photographers can get closer than ever to their subjects. Galaxy Camera 2 also have the Wi-Fi and NFC capabilities. Samsung has no announcement yet for the exact price and availability. It is expected that further details will be revealed after CES2014 event. TheSummitExpress will update this page for the Samsung Galaxy Camera 2 pricing and availability in the Philippines.